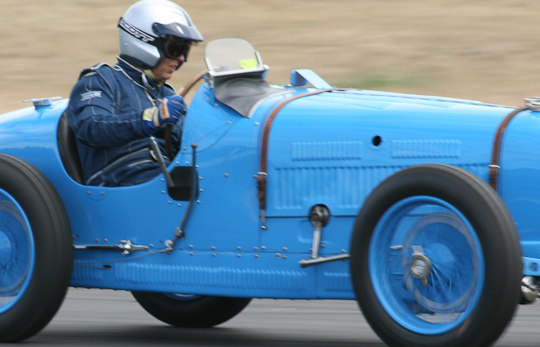 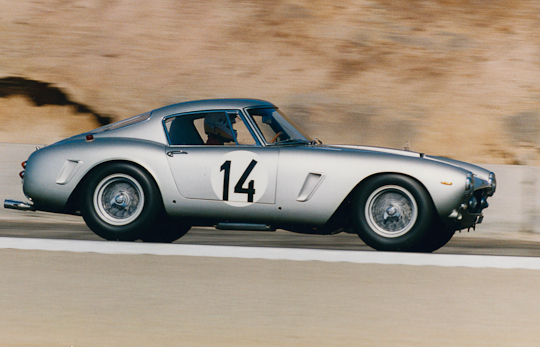 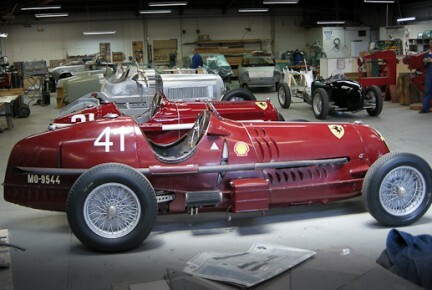 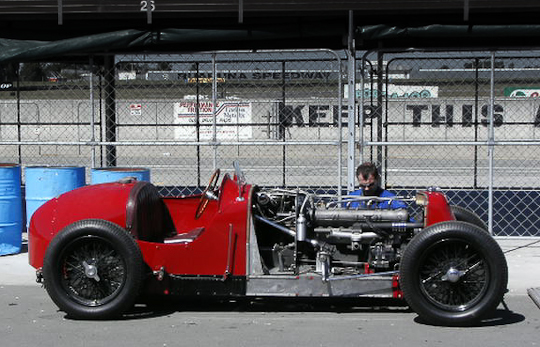 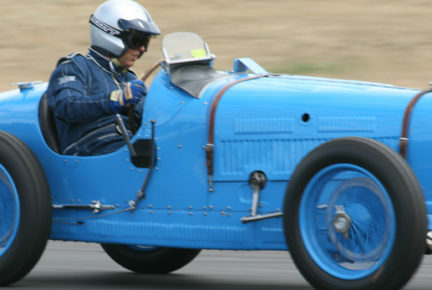 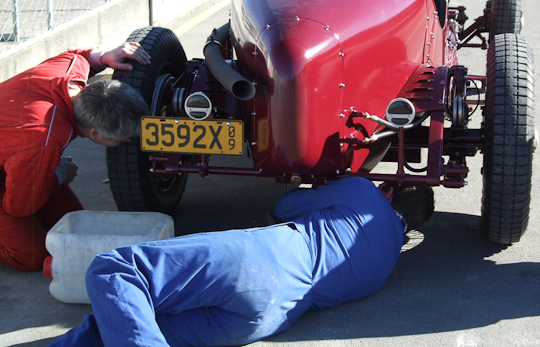 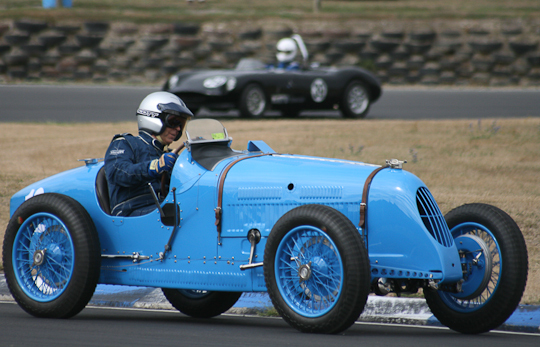 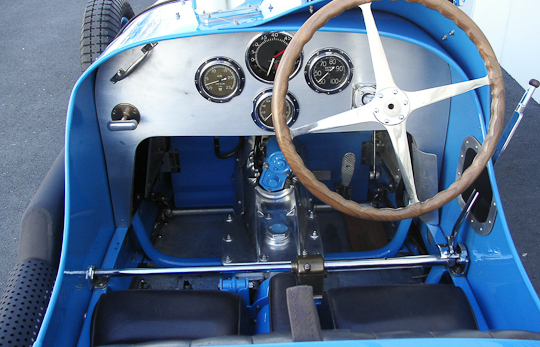 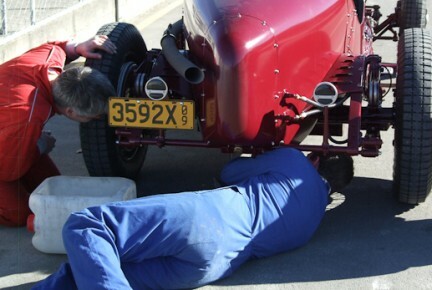 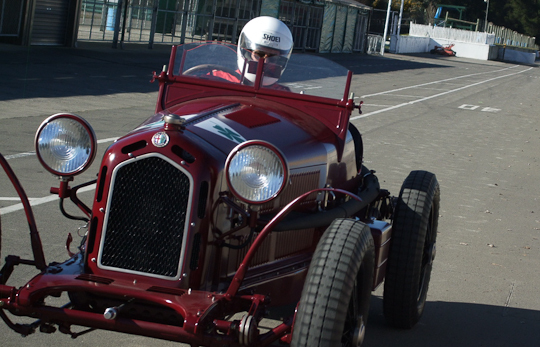 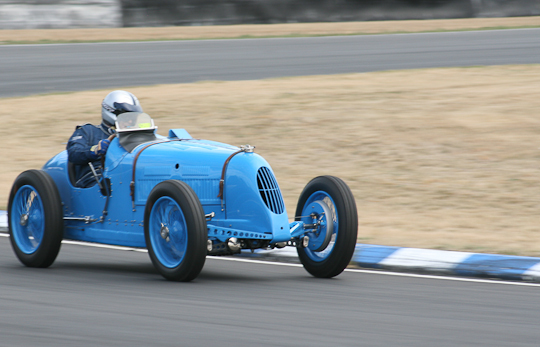 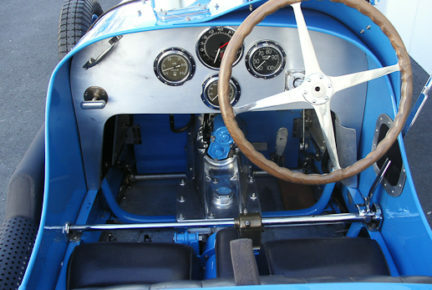 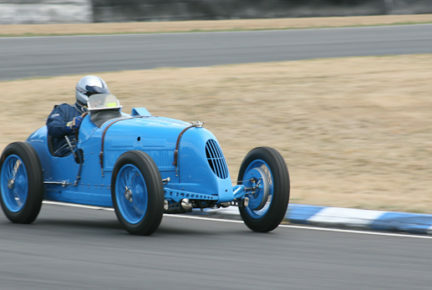 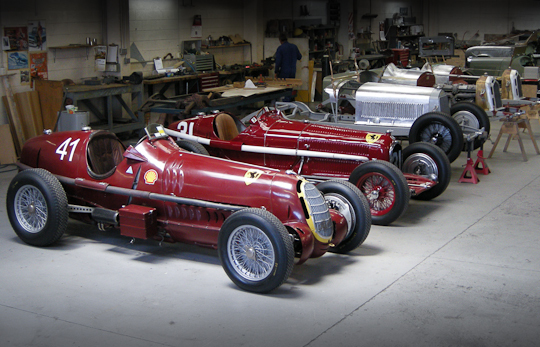 Preparation and tuning of historic race cars have always been part of Auto Restorations’ activities. 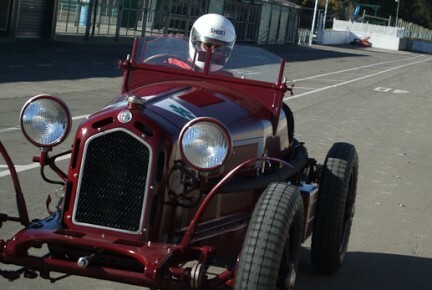 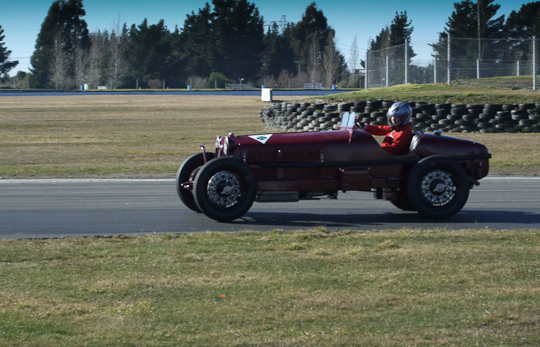 Services include overhaul and maintenance of braking, steering and suspension systems, installation of safety equipment, engine tuning, track testing at Ruapuna Raceway, and track support for clients racing their cars. 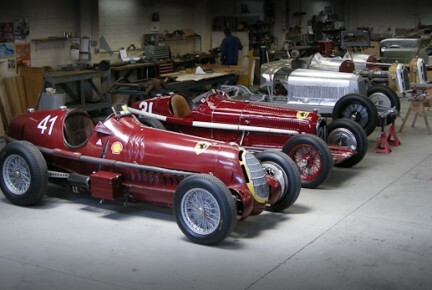 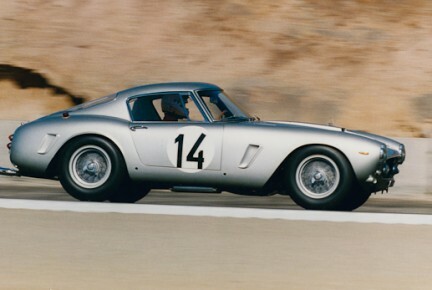 Decades of experience with such makes as Ferrari, Maserati, Alfa Romeo, Delage, Talbot Lago and Aston Martin contribute to our expertise in this field.